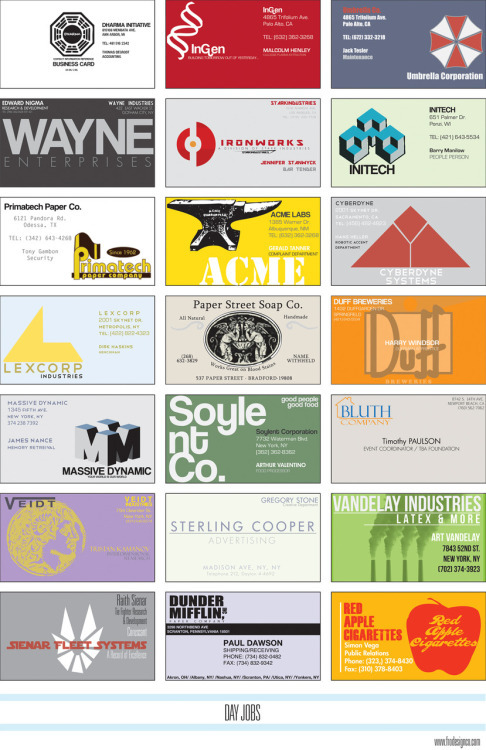 Business cards have long been one of the staples of professional life. People take them very seriously and my first boss thought that the style of a business card was at least as important as the way you dress or greet clients. Now that is set to change, as new companies aim to send the paper business card the way of the 8-Track and Telnet email client. Three popular apps - Bump, Hashable, and Cardcloud - are presenting alternative methods of sharing contact information quickly and easily, each with a distinct hook. Bump uses physical proximity; users open the app and bump their phones together - gently! - which triggers the data transfer. Hashable sends information via Twitter or email accounts, and uses a "check-in" system to help you track meetings with contacts. Cardcloud also uses email, and automatically generates social network friend requests, records the location where you met your new contact, and provides a virtual "back of the card" for taking notes. What's notable is that, for now at least, these apps are presenting new, arguably more efficient, methods of performing the same tasks. They are not changing the nature of information exchange, or adding on new levels of experience that I have seen. In fact, right now they strip much of the experience out, as the vCards (Virtual business cards) look like the contact list in Outlook, and not the highly designed, customized, personal pieces of art some people carry in their pockets. Paper business cards also may be more memorable; you get the card at the show, take it out of your pocket when you get back to the office, and type the information into your database, as opposed to just tapping a couple buttons. At the other end of the spectrum are the QR Code-enabled business cards. These may be standard cards with a link to your website, or minimalist cards with links to a more detailed profile online. However the code is used, they serve the effect of tying your paper cards back to the digital world. Given the explosion in QR code adoption this past year, I strongly encourage anyone reprinting their business cards to include a code. I suspect people will continue carrying paper cards for many years before digital programs make them obsolete, and not just because most people have a multi-year supply in their desk that needs to be used up. The tangible benefits are just too great. I would not recommend anyone abandon paper cards yet, but I do recommend creating accounts on these digital systems and learning to use them; they will become important secondary tools.